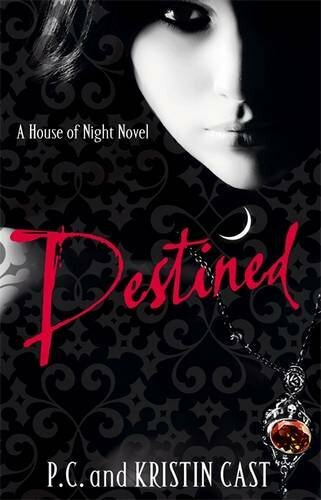 I Live In A Fictional World: October New Releases! 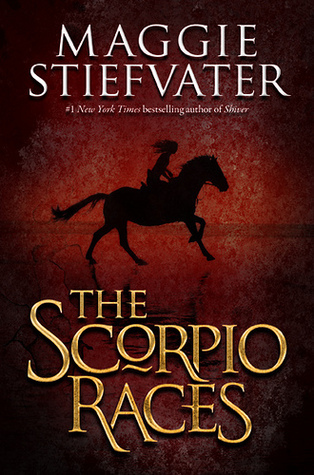 October seems to be a hot month this year, tons of things going on and plenty of great books to look forward to. 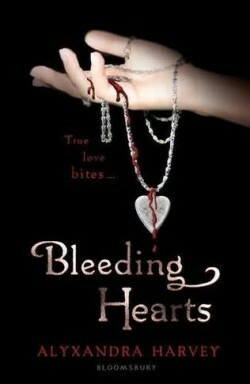 Starting the month off was Bleeding Hearts (Drake Chronicles, #4) by Alyxandra Harvey on October 3rd. This is the fourth installment in The Drake Chronicles. 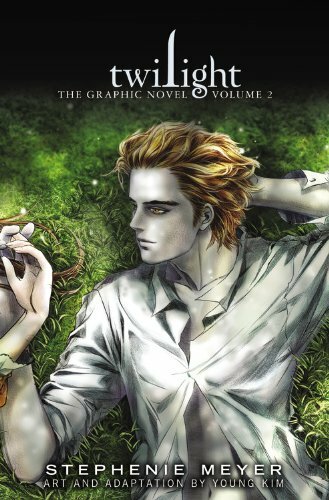 This is a really good series, lots of brothers to the main female character, so there are plenty of love interests and romance! 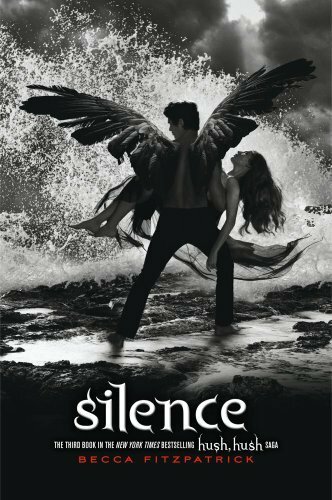 Released today, October 5th, as in on the shelves, at the store, available right now,Silence (Hush Hush, #3) by Becca Fitzpatrick. 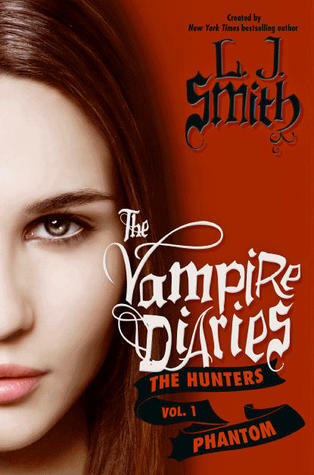 I haven't started this series yet, but I have the first two, I love the covers and from other bloggers reviews I know they're good. So one day I will find the time to read them. 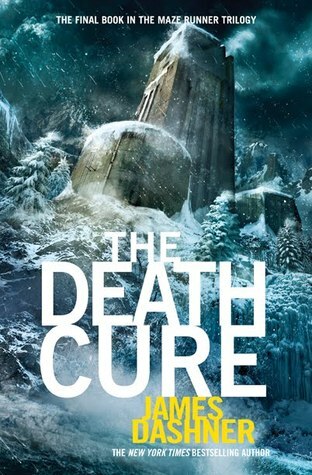 Coming soon on October 11th are two releases: Twilight: The Graphic Novel, Volume 2 by Stephenie Meyer and The Death Cure (Maze Runner, #3) by James Dashner. If you didn't already know these next two books were being released this month, please crawl from under the rock you've been living under because they are not to be missed. 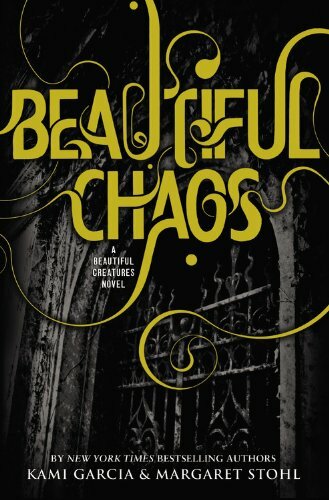 Beautiful Creatures (Caster Chronicles, #3)by Kami Garcia and Margaret Stohl and Scorpio Races by Maggie Steifvater on October 18, 2011. 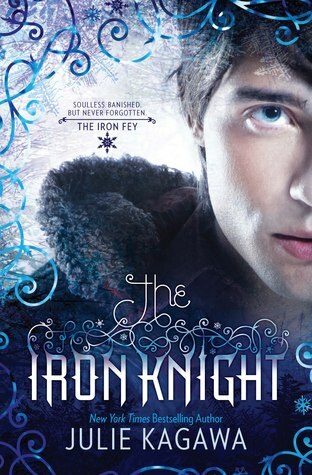 I really want the Iron Fey series! Like, really bad. I tried to get it my last trip to the bookstore but they only had the Iron Queen and I was trying to get all of them at the same time. I've read about how great they are and everyone is all "Team Ash" or "Team Puck" and I don't have a team and I want one! Did I miss any big releases that you're looking forward to? Anything I didn't mention that I should know about? Leave a comment and let me know!